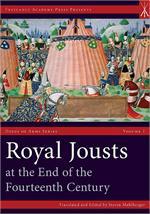 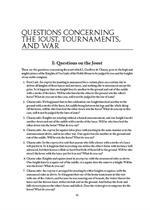 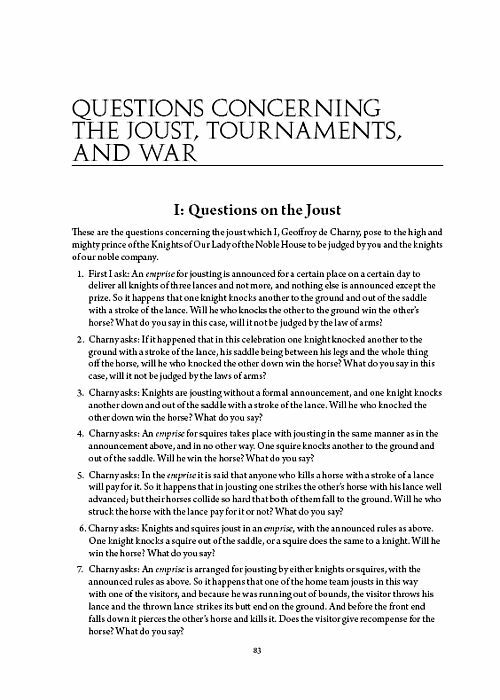 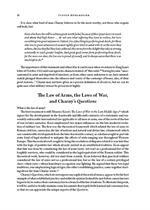 The Questions Concerning the Joust, Tournaments, and War is a lost classic work of European chivalry; the only record we have of a dramatic occasion when crucial questions on the nature of war and the proper conduct of the warrior’s life were posed to an audience of experts, professional men-at-arms of rank, and influence. 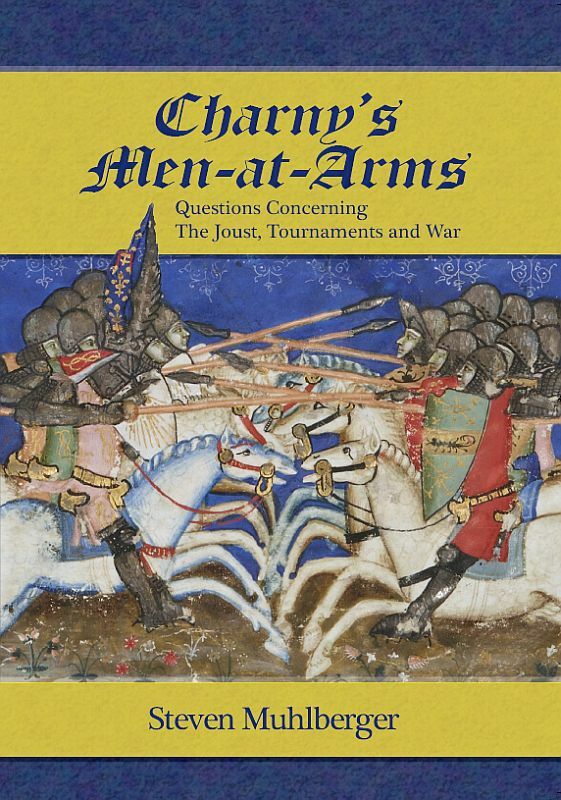 Written in the mid-14th century by the famed knight, Geoffrey de Charny, most modern scholars, perhaps sensibly, have shied away from even offering much in the way of analysis of the Questions as a whole, leading to a situation where the Questions are hardly known, even to scholars. 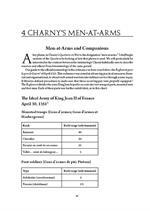 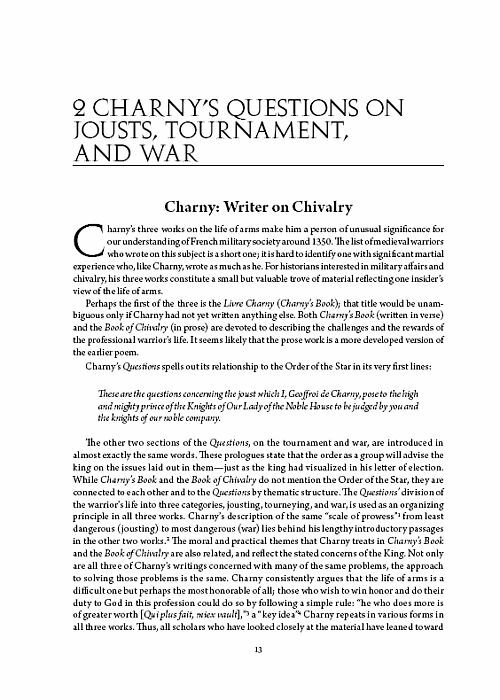 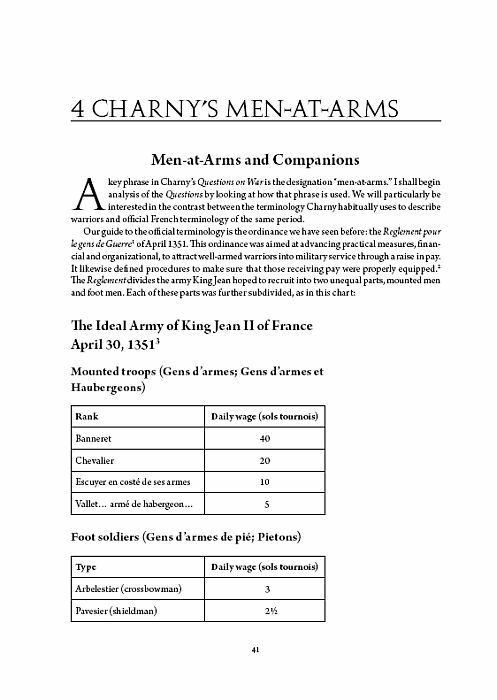 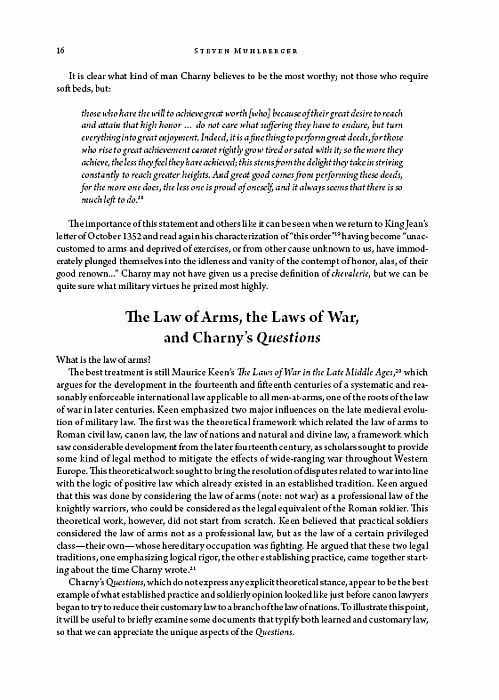 But if Charny does not provide definitive answers about the practice of chivalry and the content of the law of arms, the Questions nevertheless do provide us something else of value — a picture of how knights, squires and other professional warriors of standing, conceived of their way of life. 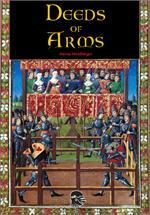 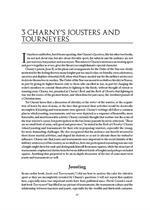 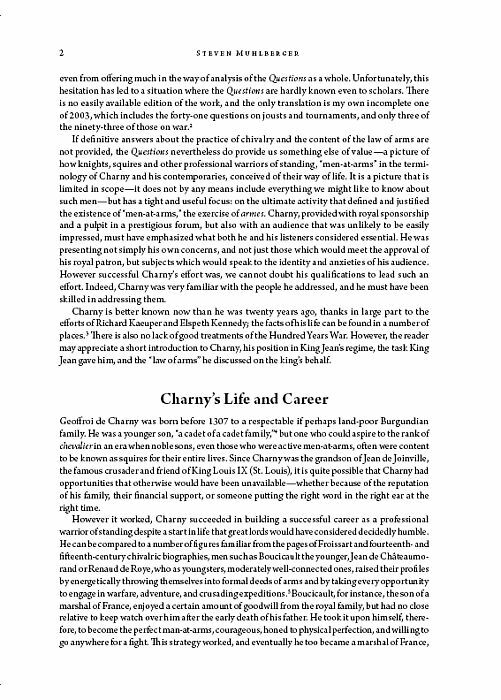 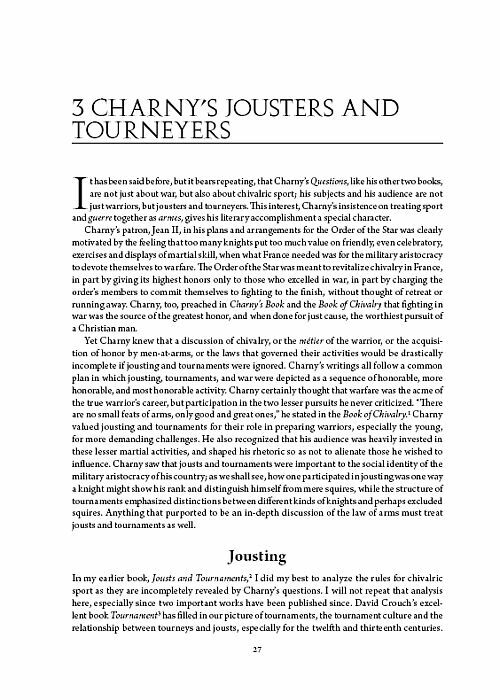 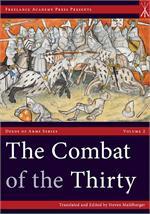 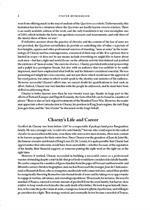 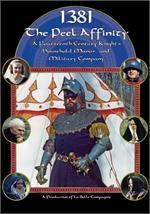 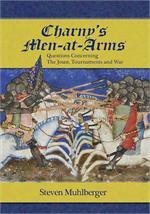 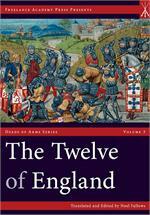 Completing the work he began in 2003’s Jousts and Tournaments, Steven Muhlberger turns his pen to the final section of Charny’s work to reveal what it tells us about how medieval “men-at-arms” conceived of themselves as a class, at precisely the moment that their world was undergoing a series of sweeping changes that would forever change the profession of arms.